The wonderful Emily of Emily Marie Photography contacted us a few months ago with the idea of an Irish themed styled shoot, just in time for St Patrick’s day. 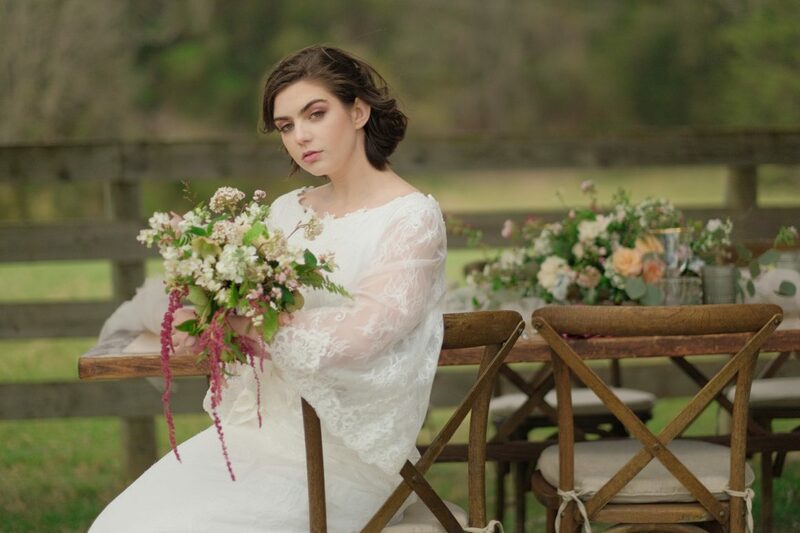 She chose to use a new design from Sorbello Couture, our in-house line of wedding gowns designed and crafted by our store owner, Susan, and the dress suited Lynzie, the model, perfectly. The shoot turned out more beautifully than we could have imagined, and we’re so happy to share some of our favorite photos from that shoot with you! All photos were taken by Emily Marie Photo.